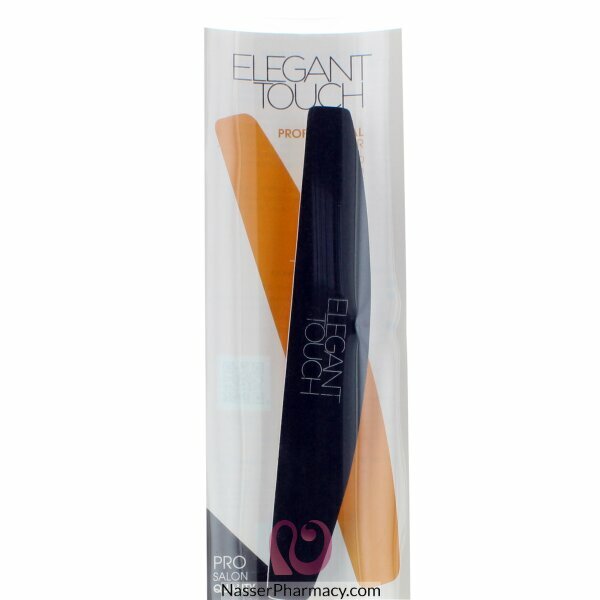 Fine grit salon professional quality nail file. Ideal for shaping and smoothing natural and artificial nails. Washable and long-lasting. The padding on the file softens impact on your nails for kinder shaping whilst the curved edge follows the natural curve of your nail and makes filing quick and easy.